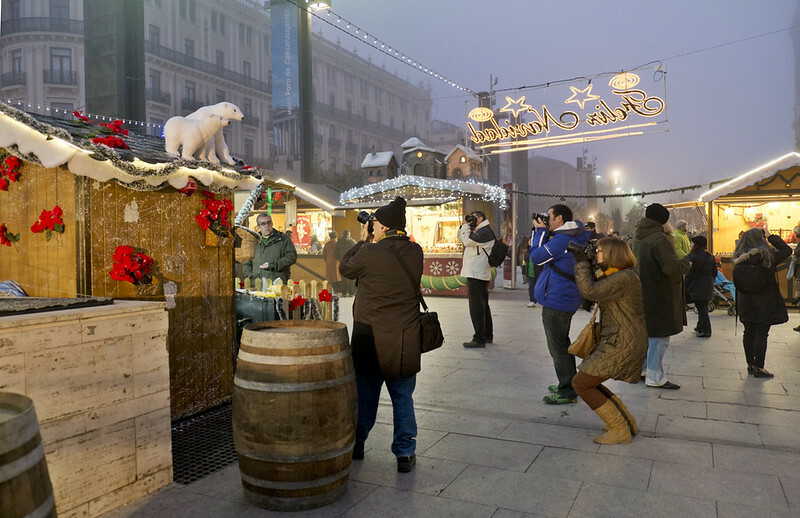 One more year, the Christmas market will be opened very soon in my city. A paradise for the purchases and for the photographers, as you can see. This entry was posted in Colour, Photo challenge, Places in colour and tagged Challenge, Christmas, esfujifilmx, Fotografía, Fotográfos, Fuji, Fuji X-E1, Navidad, Photographers, Photography, Reto. Bookmark the permalink.